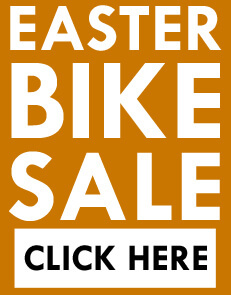 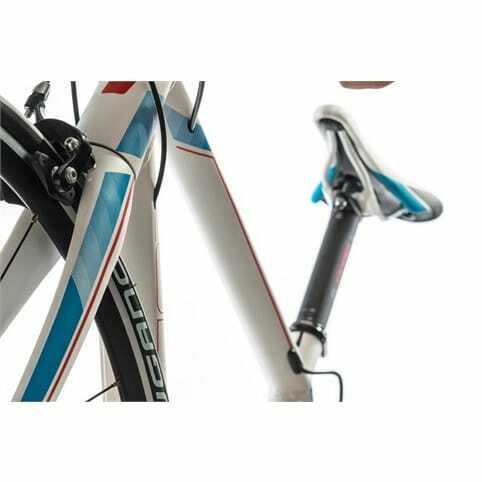 A perfect entry to the world of road bikes with a stylish CUBE cockpit and parts. 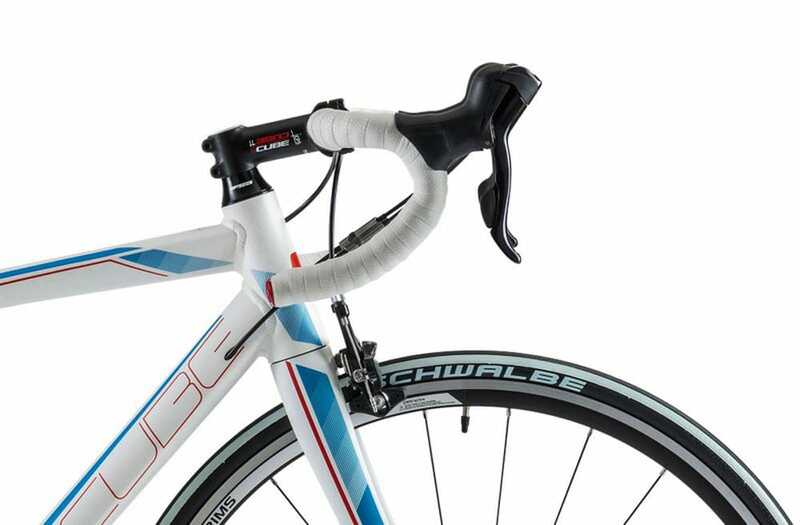 The CUBE CSL Race Carbon fork is light and stiff, delivering a balanced riding experience. 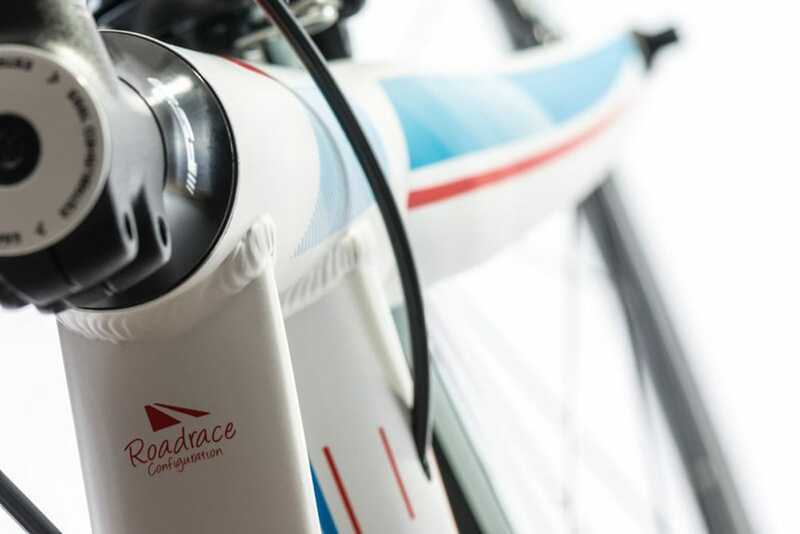 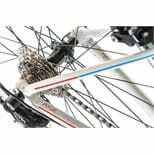 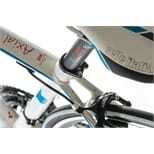 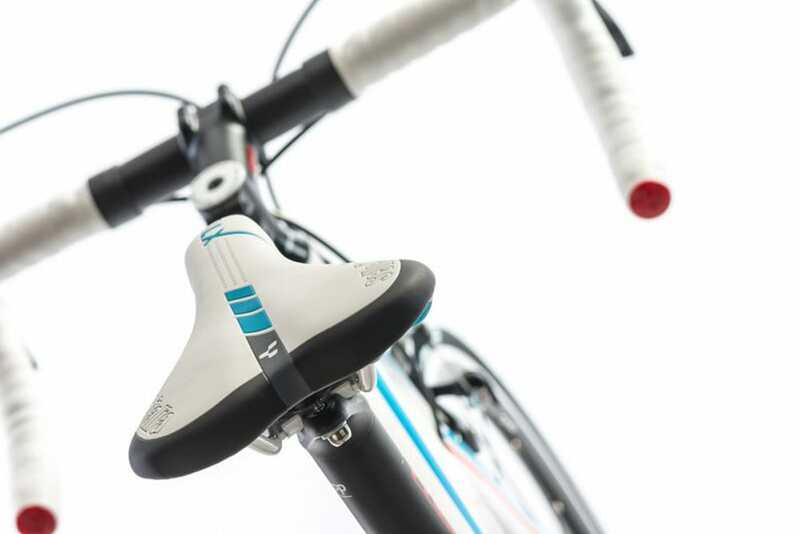 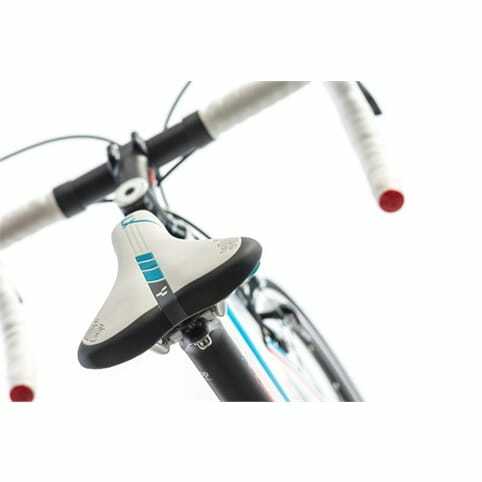 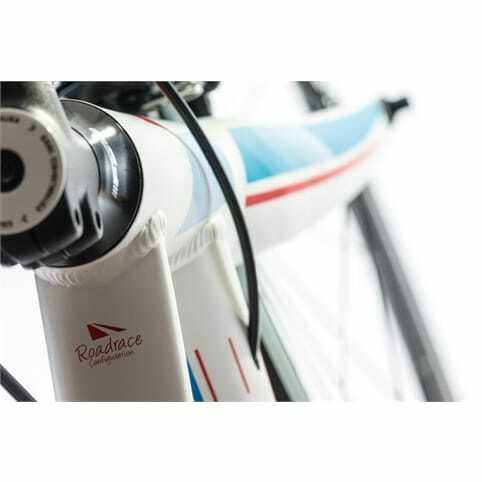 Optimum stiffness-to-weight values result from the tapered head tube with integrated headset. 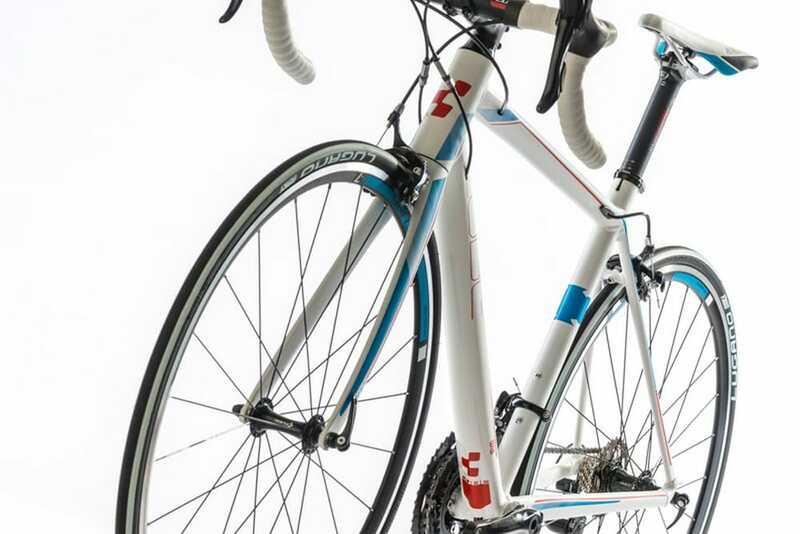 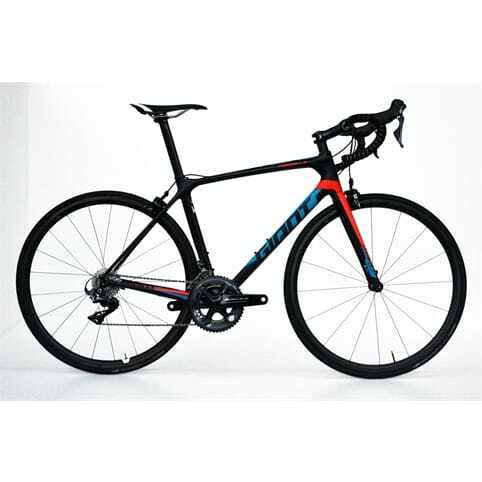 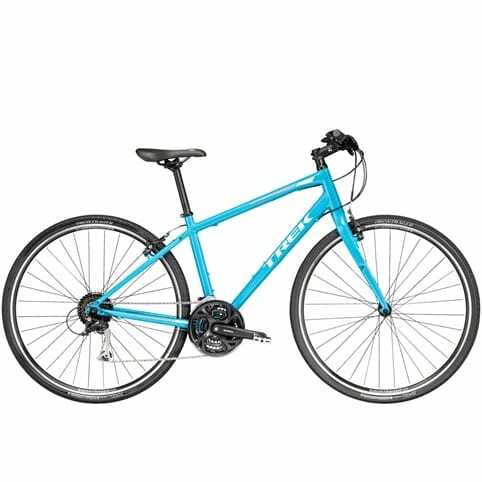 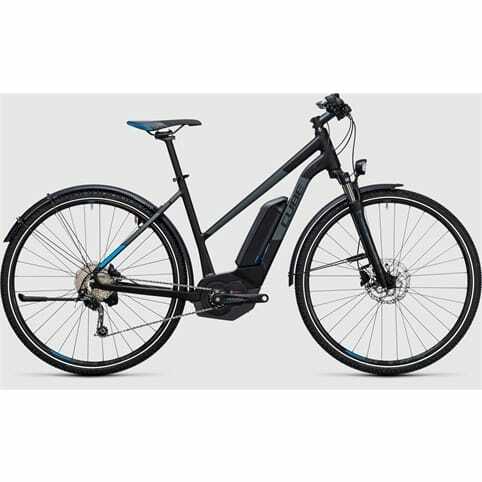 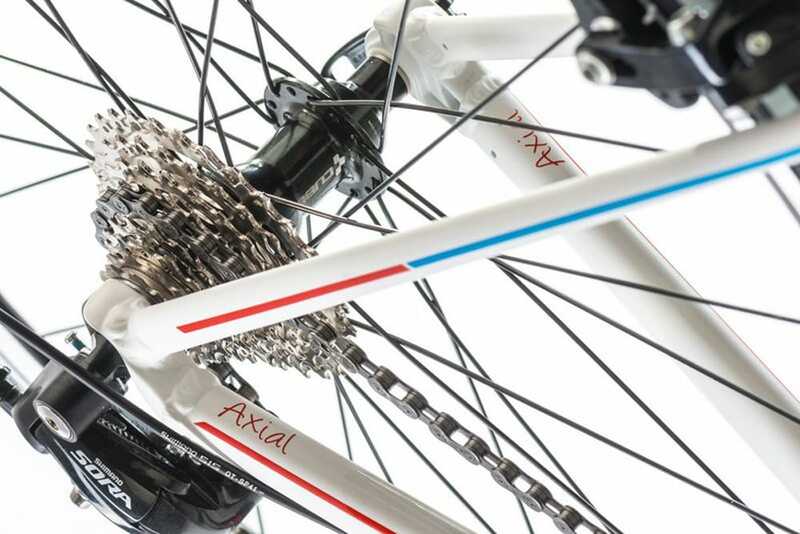 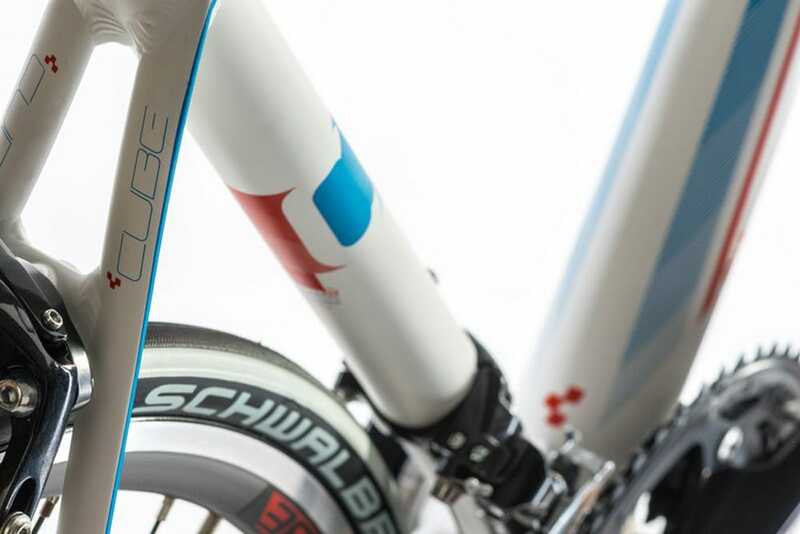 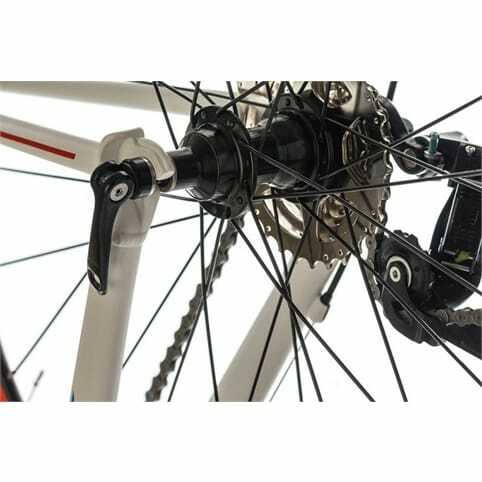 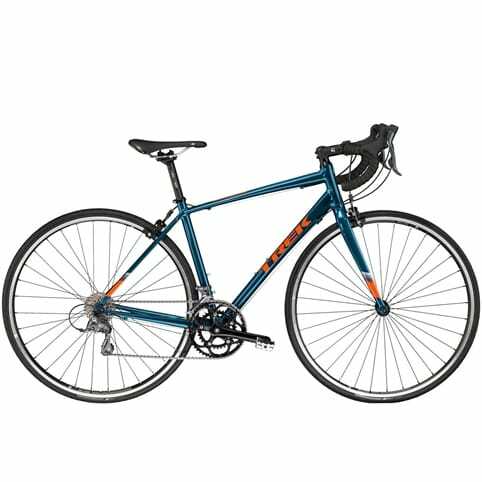 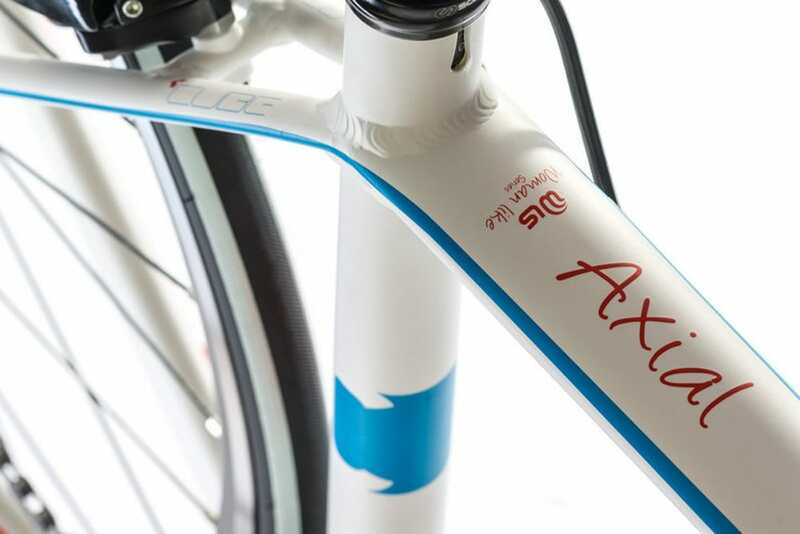 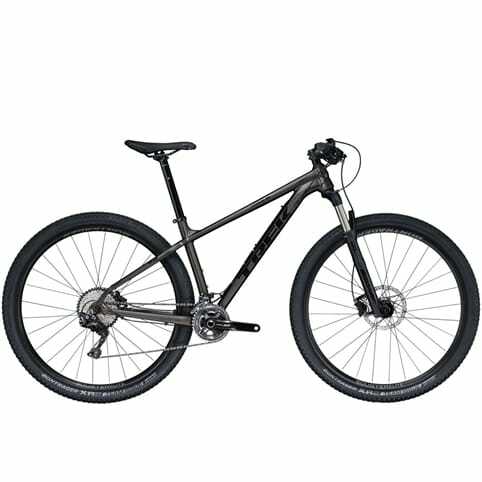 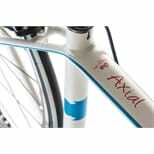 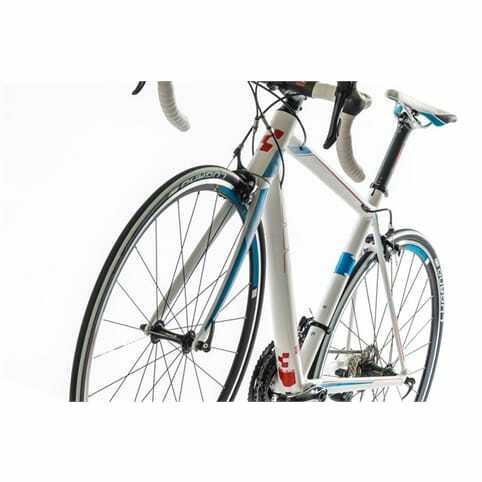 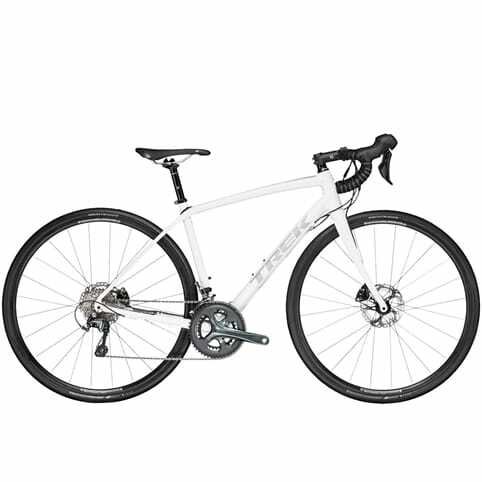 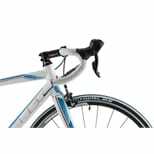 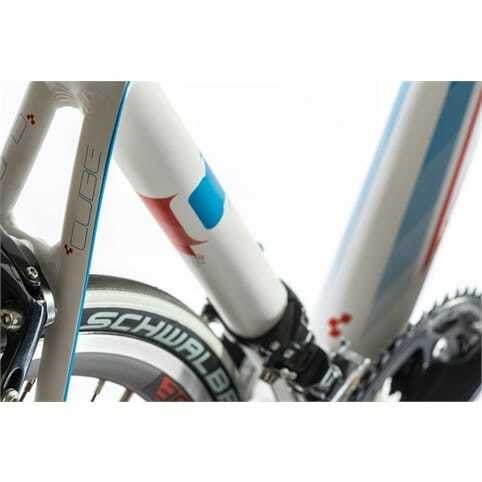 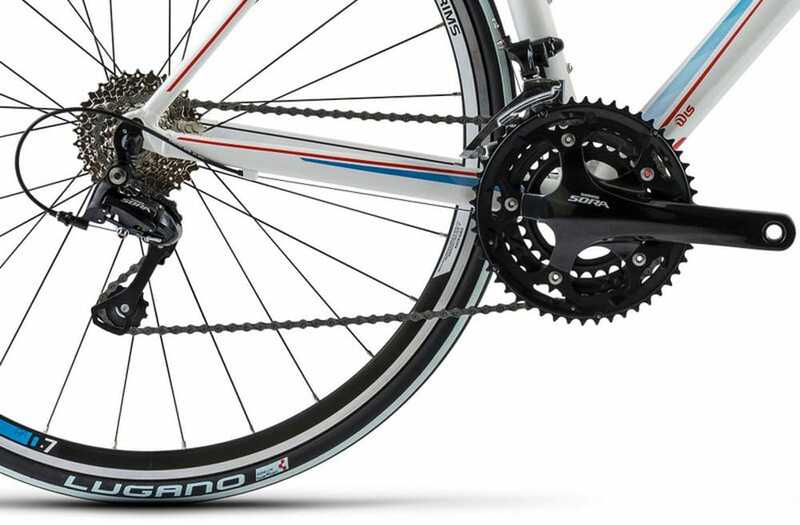 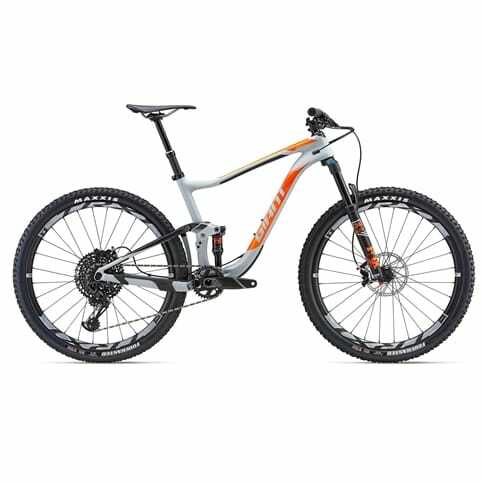 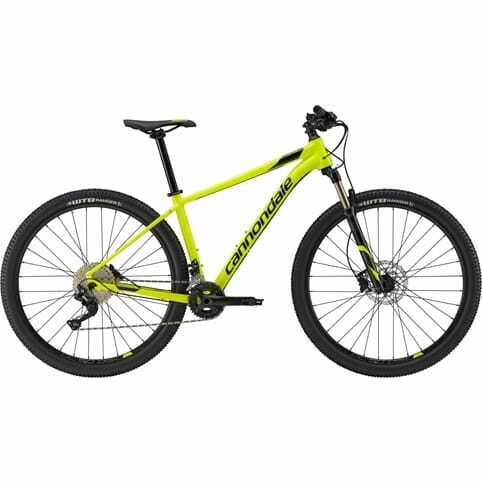 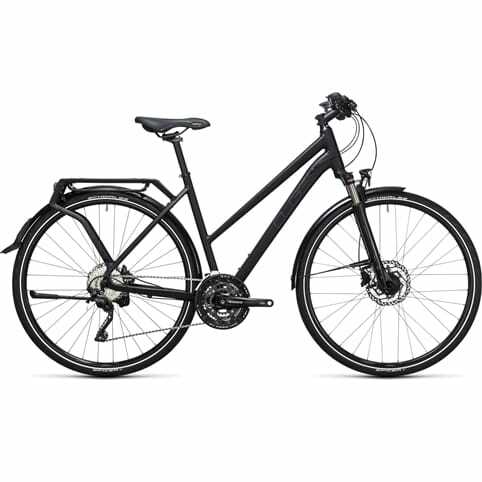 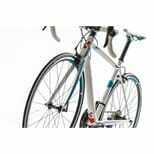 Internal Cable Routing delivers a clean appearance, dirt protection and reduced weight. 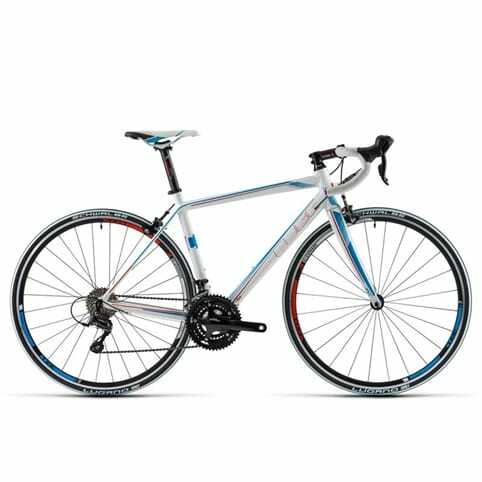 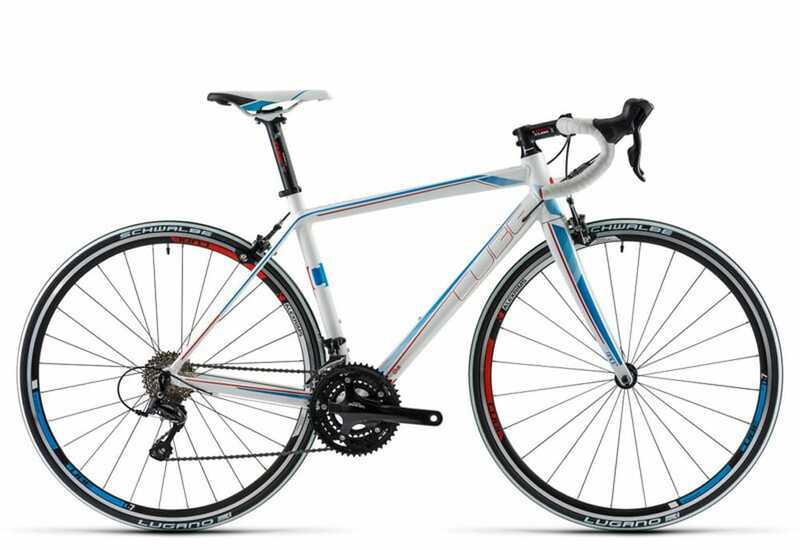 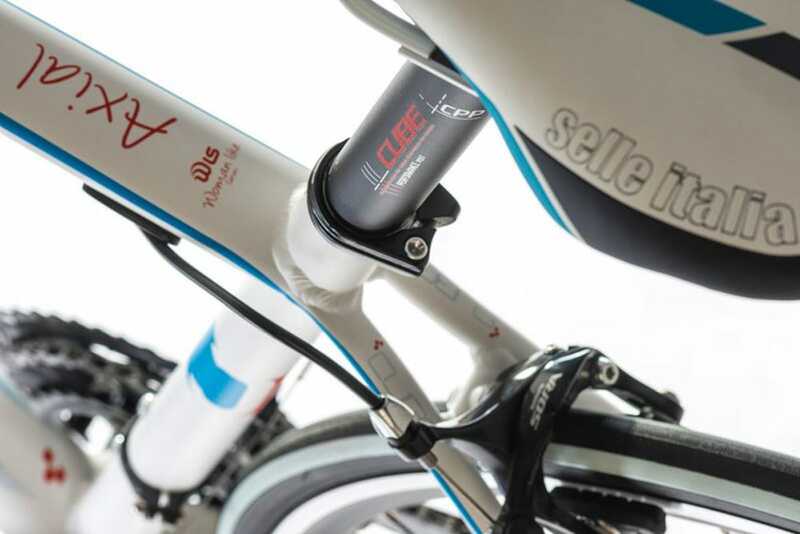 The double butted frame made of Aluminium Superlite 6061 with Advanced Mechanical Forming features WLS geometry, with a shorter top tube for a more upright riding position. 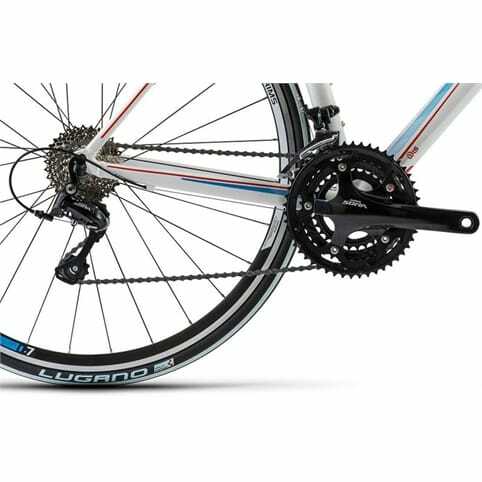 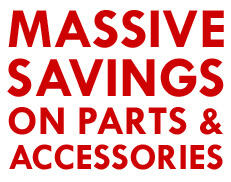 Shimano Sora 3x9 components have proven functionality. 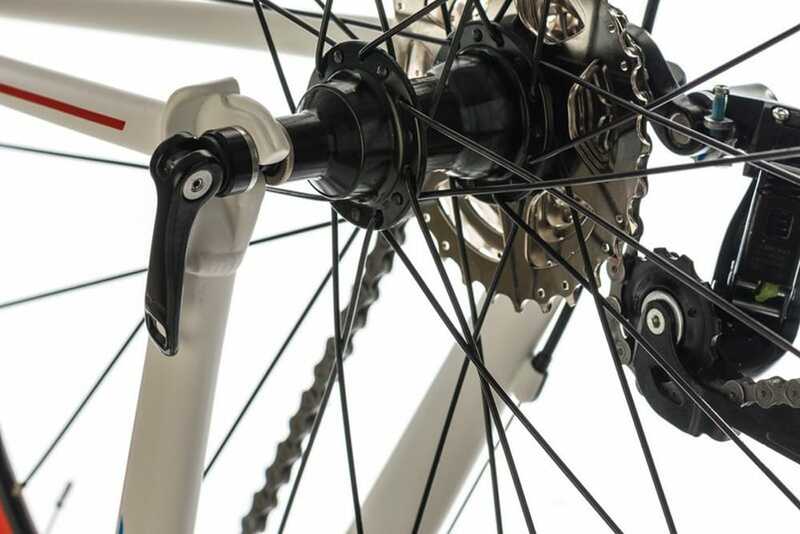 The CUBE RA 0.7 Aero wheelset is light and aerodynamic. 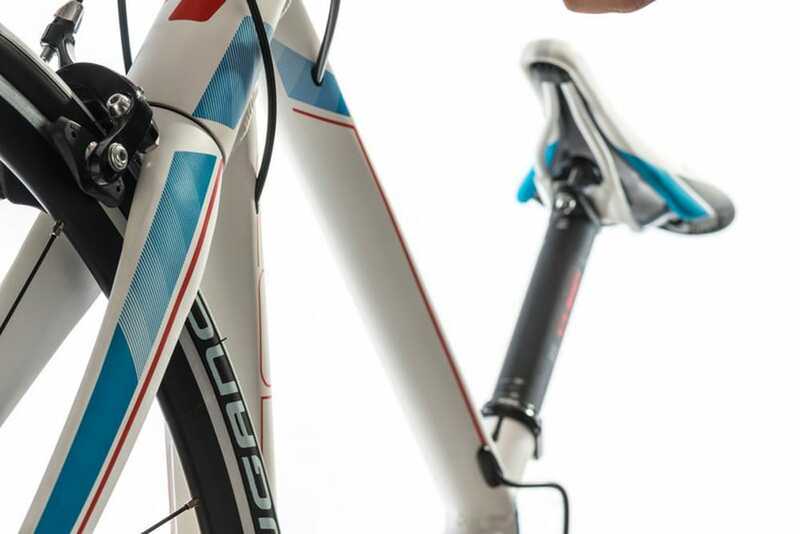 The CUBE cockpit with Performance Pro stem and Race Bar Compact is rigid for optimum control.